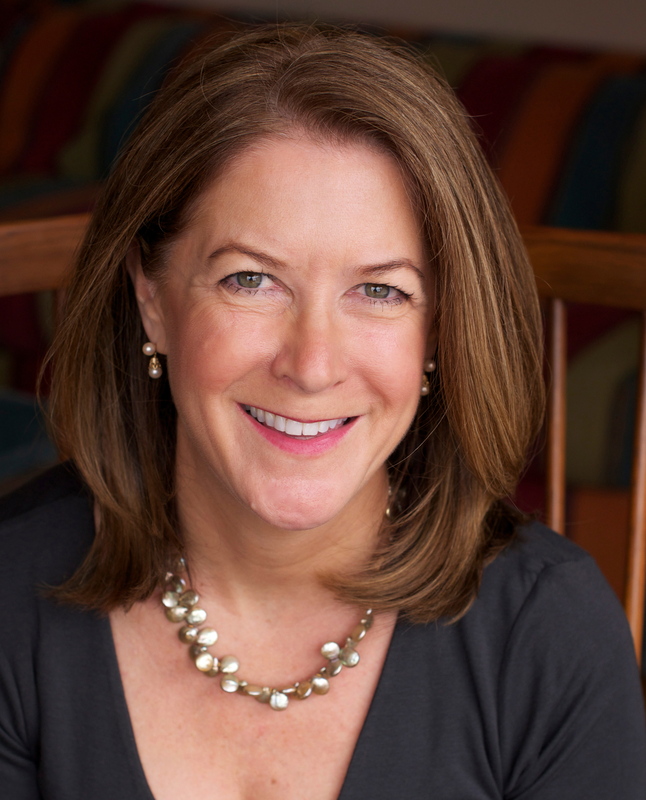 Hollis Robbins, Chair of the Humanities Department at the Peabody Institute of Johns Hopkins, will give the talk "The African American Sonnet Tradition." The lecture will take place on Thursday, March 20, 2014 at 5:00pm in the Welles-Brown Room, Rush Rhees Library. It is free and open to the public. Robbins has taught in the Center for Africana Studies at Johns Hopkins since 2008 and has edited or co-edited four books on nineteenth-century African American literature, including most recently Iola Leroy, or, Shadows Uplifted and The Annotated Uncle Tom’s Cabin, co-edited with Henry Louis Gates, Jr.